0 Hanover Road, Sawyer, MI, 49125 - Photos, Videos & More! Are you looking for that great country space to build your dream home? 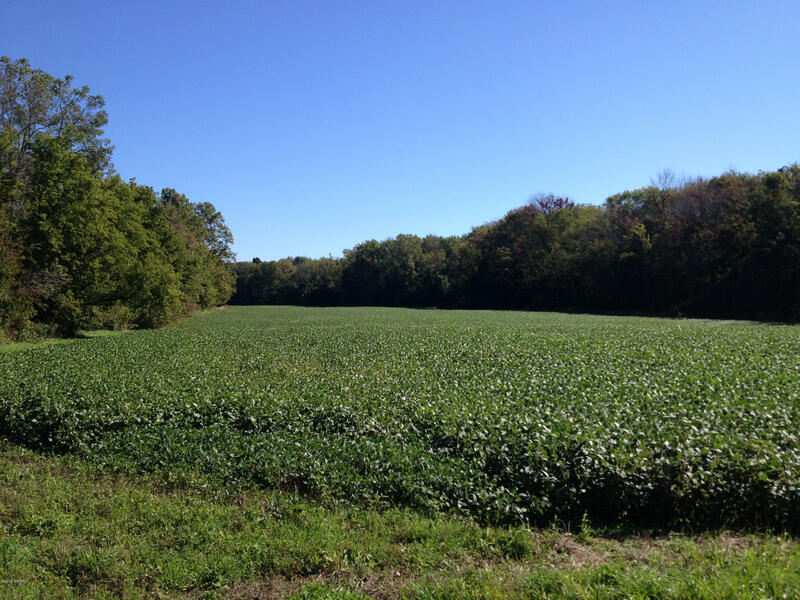 You will want to see these 15 acres in the beautiful countryside of Sawyer.